I posted the following on Socialize Your Cause, to share with people around the globe the story of the devastation caused by last Tuesday’s earthquake. 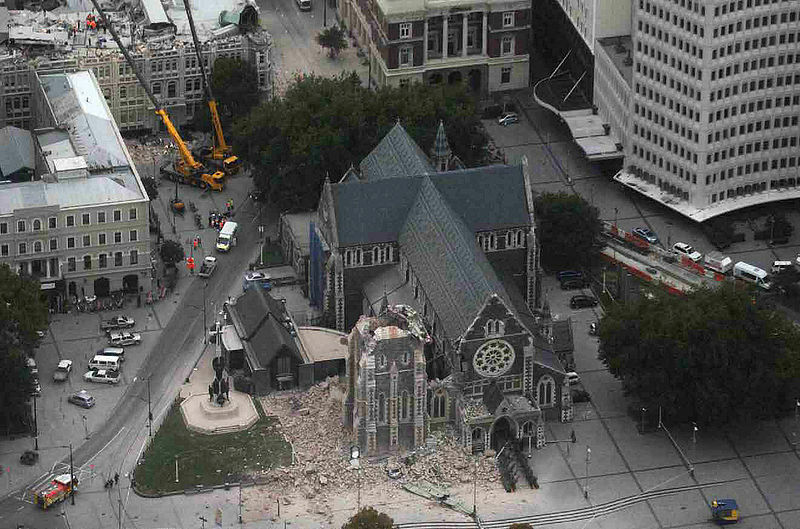 On Tuesday 22 February the New Zealand city of Christchurch was hit by a devastating earthquake, 6.3 on the Richter scale; bringing destruction and death by natural disaster the country hasn’t seen in recent memory. New Zealand with a population of about 4.7 million, has been reeling since news of the quake. Christchurch one of the main cities, with a population of around 500,000 was getting back to normal after an earthquake on the 4th of September 2010. The earthquake of 22 February struck as people were on their lunch break -12:51pm, and has caused a large section of the central business district to be shut down by cordons as police and rescue workers from across the globe search for survivors.